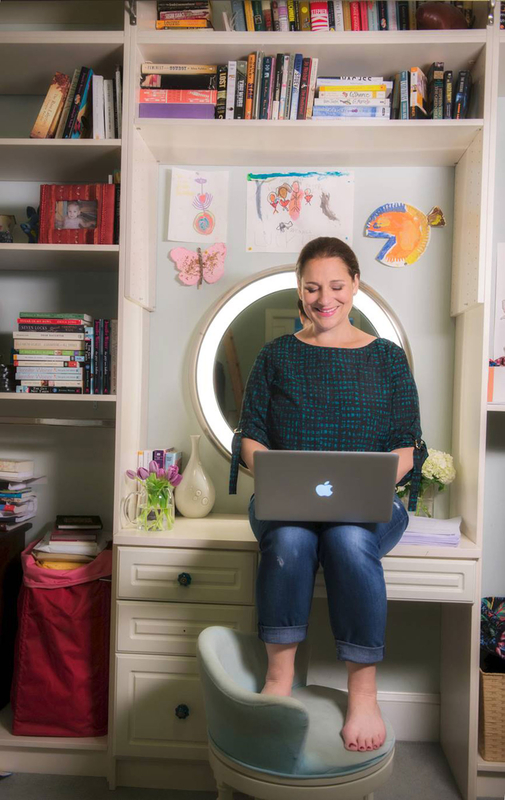 For Jennifer Weiner, there’s no time for writer’s block. 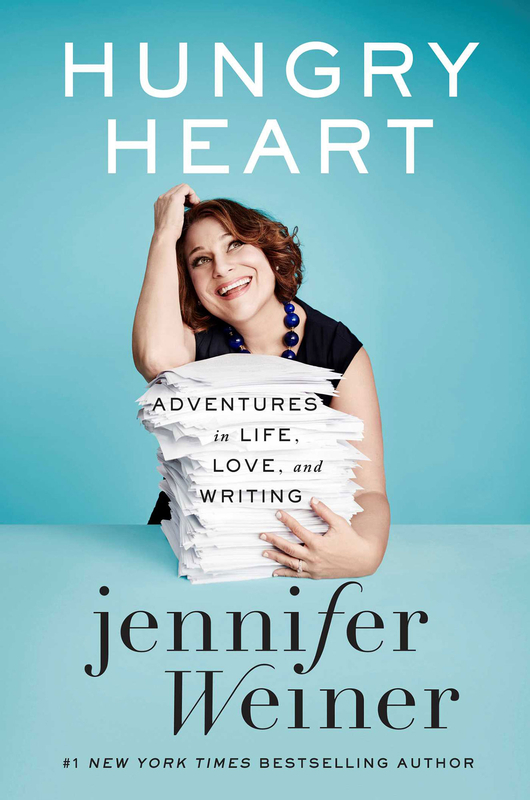 Before her collection of essays, Hungry Heart, hit bookshelves Tuesday, October 11, the bestselling author — of books including In Her Shoes and Good in Bed — invited Us Weekly to tag along with her … and showed Us just how she gets everything done. 'Hungry Heart' by Jennifer Weiner. Weiner scribbles “First Day of Third Grade” on “a power bill or something” and then asks her youngest to pose with the sign on the front steps before catching the bus. At a coffee shop, she and Phoebe share anadama bread with unsalted butter and Himalayan sea salt. “If I ever gave this kid Wonder Bread, she would die,” jokes Weiner. So this happened…last night, in the presence of family, friends, and way too much charcuterie, I married Bill Syken. Looking forward to a lifetime of loving companionship and never taking off this little hat. The wild sleepover party, the morning after. Can’t get enough of Weiner? Pick up Hungry Heart and The Littlest Bigfoot, on shelves now!